We recognize everyone learns differently, so we offer diverse opportunities to help you build your expertise and fulfill your recertification requirements. Becoming a specialist in a specific area of focus establishes you as a go-to expert among potential clients and helps you better serve special populations in your community. 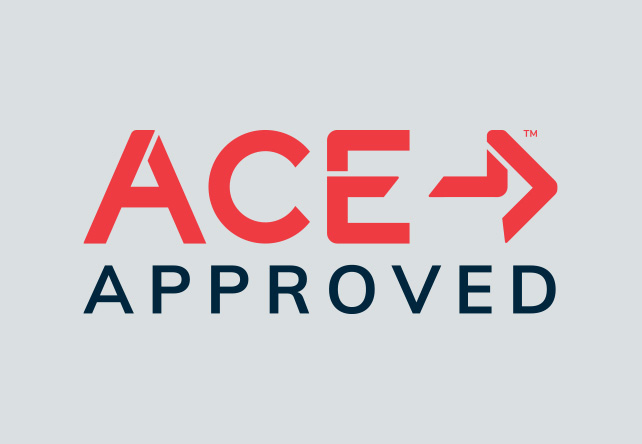 Get face-to-face with ACE Master Trainers in a classroom environment by attending 8-hour workshops in cities nationwide. 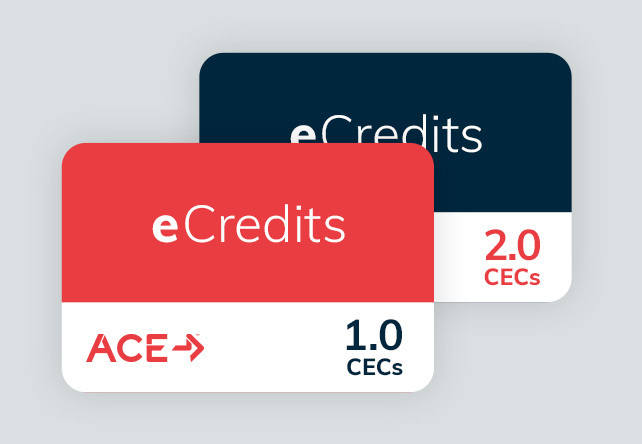 Purchase all of the credits you'll need for recertification up front and at a discounted rate with ACE eCredits. Available in 1.0 or 2.0 CEC options. 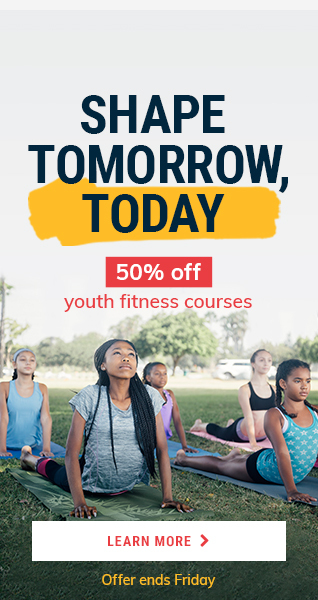 Watch experts discuss exercise theory, business strategy and a host of other topics for free, and then have the option to pay for the continuing education quiz later. 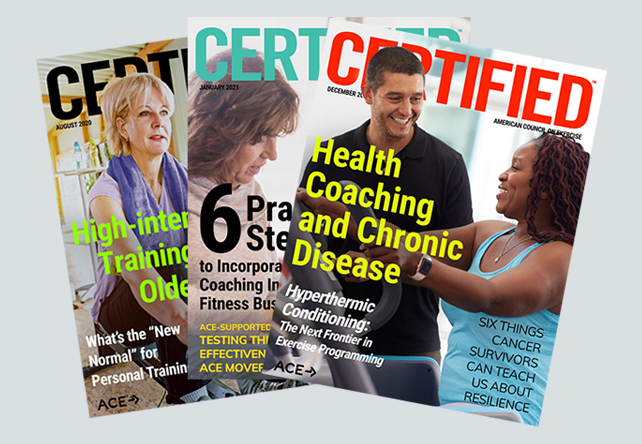 Earn CECs by taking quizzes that correspond to the content in each issue of Certified™ or the ACE-IDEA Fitness Journal, which you receive as part of your standing as an ACE Certified Professional.